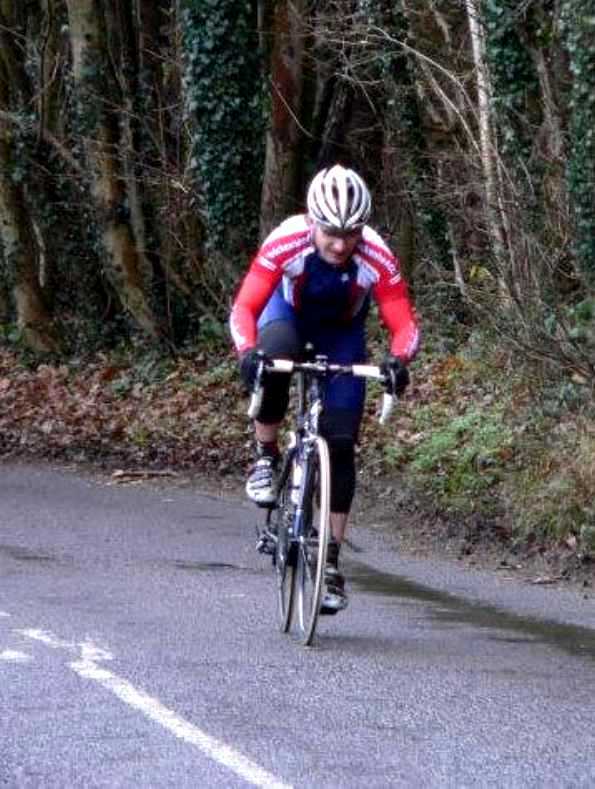 In what must surely be an unprecedented, and some would say unexpected, turn of events, a Club member has won a road race in which other members have claimed 2nd, 3rd, and 5th places !. 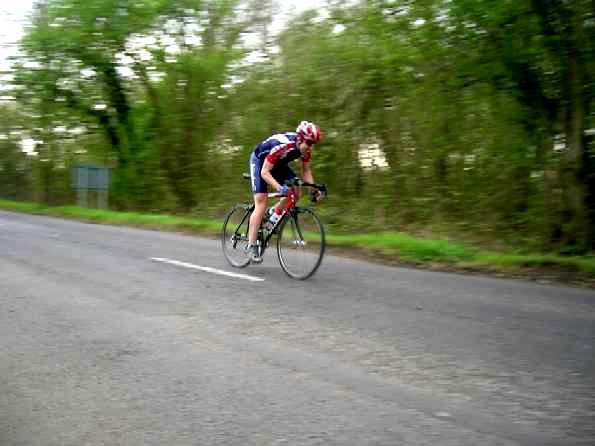 Well done to our own Josh Worrall for finally achieving an excellent victory on our local roads. Well done also to Neil Bradford and Andy Brown for fine supporting 2nd and 3rd places, making it a historic Twickenham CC 1,2,3! with Andy Betts winning the bunch sprint for 5th place! Mark Spindler finds himself in the Results section for the first time after finally getting a place in the 4th Cats. 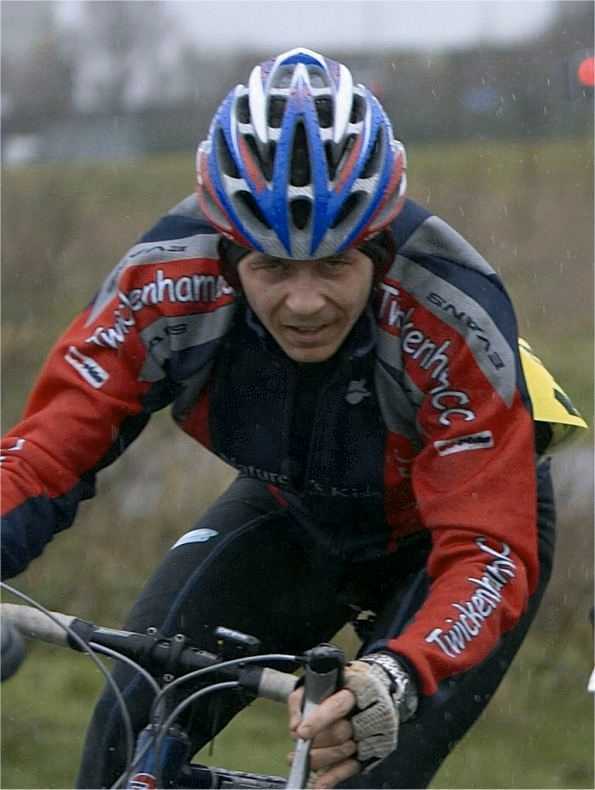 Having only started riding with Des' group last year, and the fast group shortly afterwards, and now riding amongst equals, he's always looked like he was born to race bicycles. After languishing in the 4ths, and racing apart from the rest of us recently, getting started on his ascent through the ranks must be a relief, and we can expect to see his name here a lot more often.